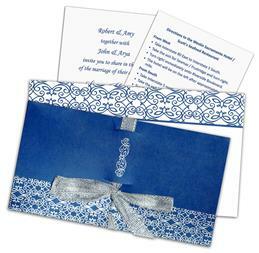 A commitment to marriage is popularly known as engagement; it means now both have ended their search for future partners now and ready for marriage a first step towards the most holy relationship in the world. 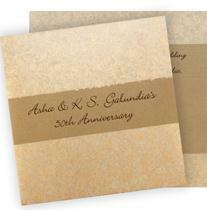 Most couples want a year-long commitment to make preparations for their wedding. 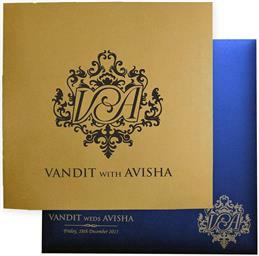 The perfect beginning for such an event should be embarked with perfect engagement invitations. 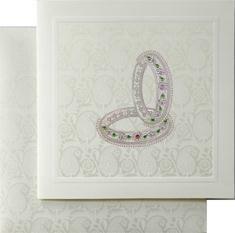 We at Universal Wedding Cards offer a fabulous collection of engagement announcements / invitations / cards and excellent support to enable an order with ease. 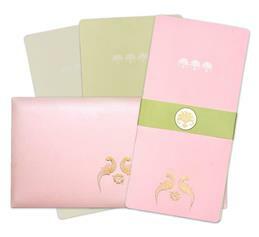 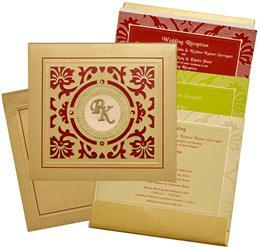 Make your wedding engagement an exciting event with authentic engagement cards and invitations, gifts and decorations. 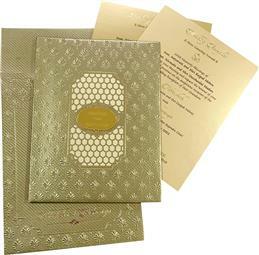 Indian Wedding Cards offers an exclusive collection of engagement invitations, designer engagement invitations, and Indian engagement invitation cards along with coordinated universal stationery for every celebration. 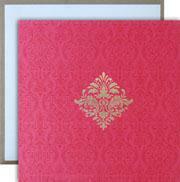 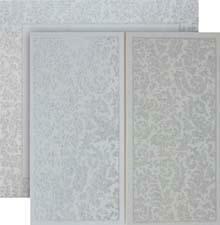 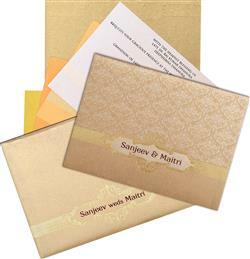 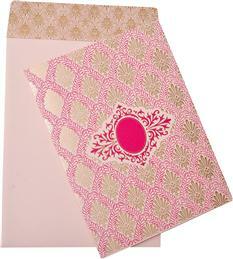 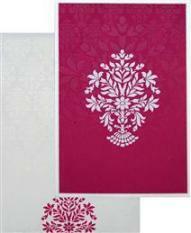 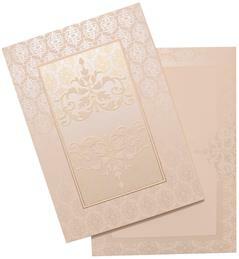 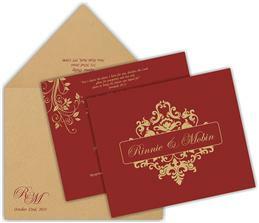 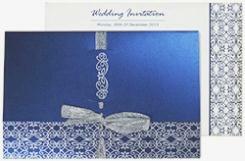 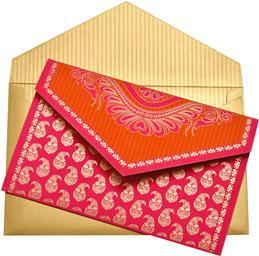 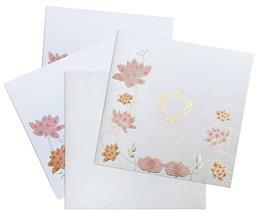 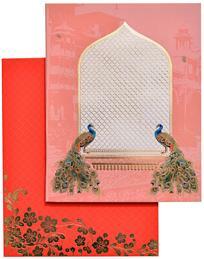 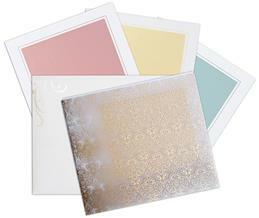 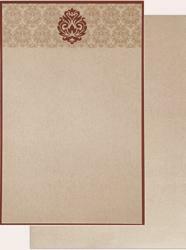 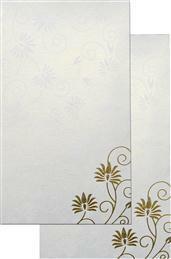 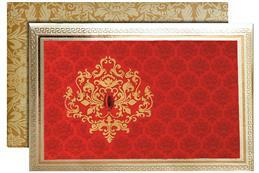 We offer a spectacular collection of selected engagement invitation cards. 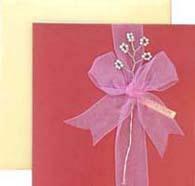 These engagement cards have to be seen to be believed. 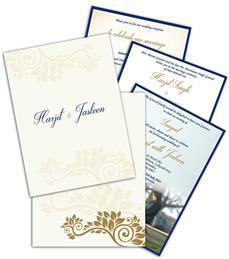 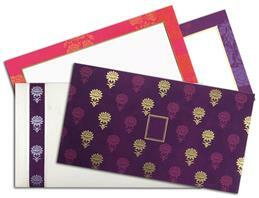 In fact, our invitations range covers almost every category one can think of.